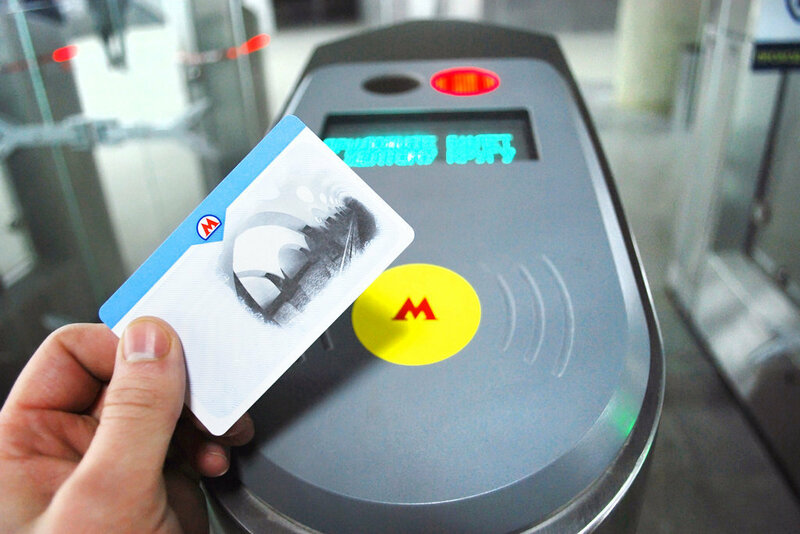 Prices for Moscow public transport tickets will grow by average 7,1% from February 1, the press service of Department of Transport reports. 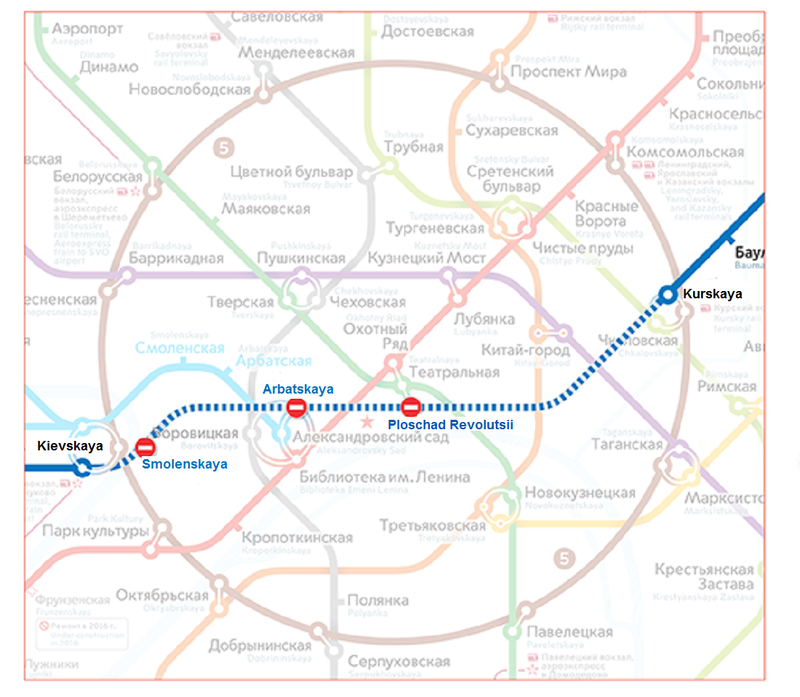 Thus, a ticket for one trip in the subway will now cost 50 rubles (€0.70), a ticket for two trips – 100 rubles (€1.39). Prices of multi-trip tickets will grow not so considerably. 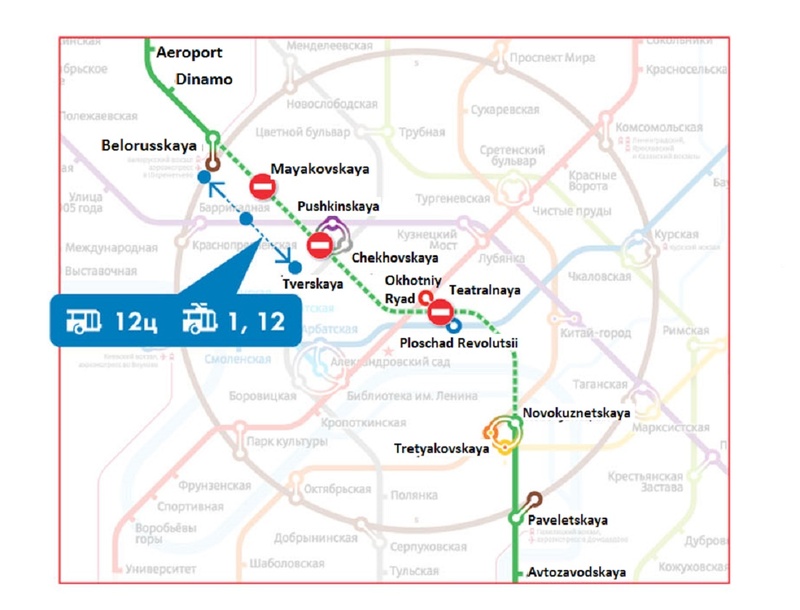 The cost of one trip by «Troyka» card will grow by 2 rubles for a metro trip – the ticket will cost 30 rubles (€0.42), and by 3 rubles for a land transport trip –it will cost 29 rubles (€0.40). 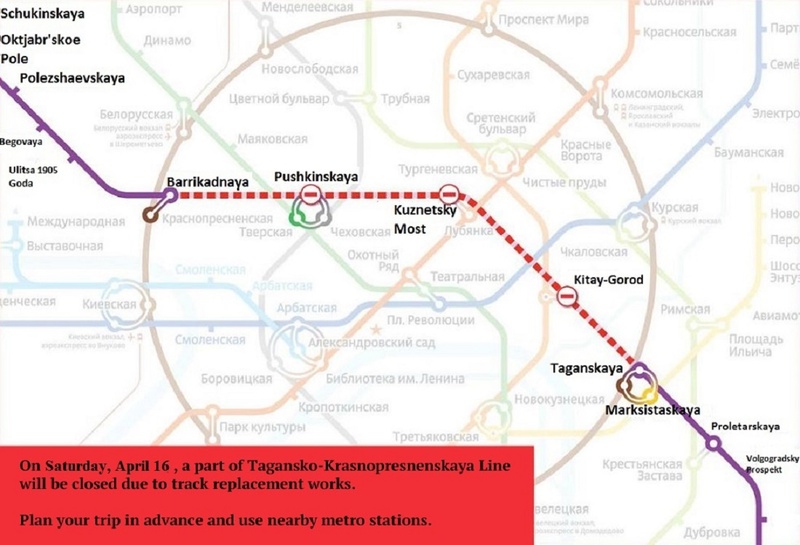 The price of some unlimited travel cards on the contrary will decrease: a ticket for 30 days will be sold for 2350 rubles (€32.74) instead of 3000 rubles (€41.79), and a ticket for 90 days — for 5000 rubles (€69.66) instead of 5550 rubles (€77.32). The cost of unlimited travel cards for 3 and 7 days will not change.